Hijau associate pvt ltd offers various services on Investment and banking and provide offering exclusively on Project Management,Pricing, Equity, Tax Structuring, Consultation, Valuation of Business Plans, Accounting, Financial Reporting and Treasury Issues, New Business Processes and Systems Requirements, Necessary Corporate Governance, Risk and Internal Controls Matters. Malaysia’s prominent financial services groups, specialising in providing a spectrum of businesses to corporations, financial institutions on high net-worth individuals and retail investors. 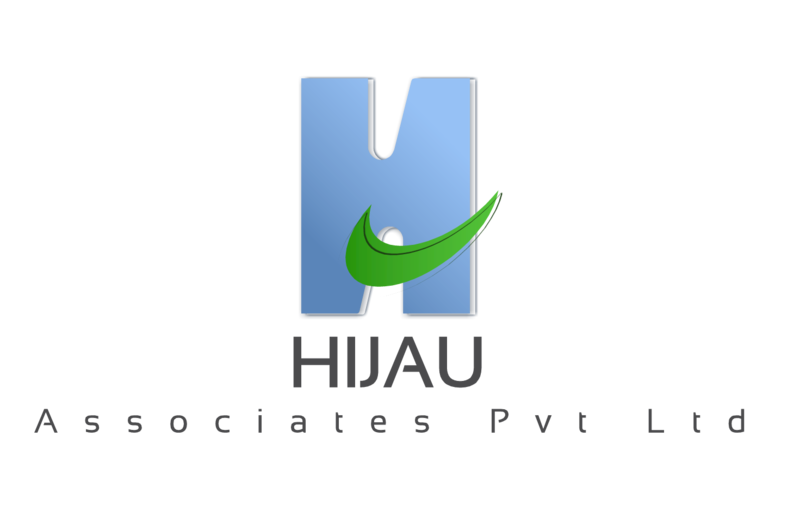 Hijau associate pvt ltd known for our diverse businesses such as Investment Banking, Equity, Debt, Commodity Sales and Trading, Wealth Management, Portfolio Management , Asset Management, Alternative Asset Management, Financing and Lending and Distressed Asset Management. We took the lead on several strategies and transactions for a wide client base spread across location and thus developed rich experience expertise. Every idea is unique to the need of the client and supported by superior execution to deliver maximum benefits.